Nominated for the MINNESOTA MUSIC AWARD, Tricia & The Toonies is a unique mixture of music, puppets, skits and laughter, which has made it one of the most talked about family stage shows in the Midwest. Critics young and young-at-heart highly acclaim this exciting, interactive and fun-filled musical experience. Tricia Haynes, the creator and co-star of this talented troupe, strongly believes in the power of music and laughter to entertain and inspire bringing children and families together in high-energy fun. Captivating audiences of all ages, these gifted, skillful and experienced performers generate healthy-minded kids and joy-filled families! The Toonies’ vision is to create an interactive and entertaining environment sharing joy, laughter and great music. 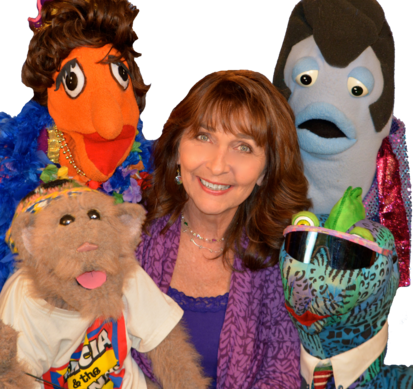 The puppet characters along with Tricia, share life’s experiences with big helpings of kindness, encouragement and heaps of humor! 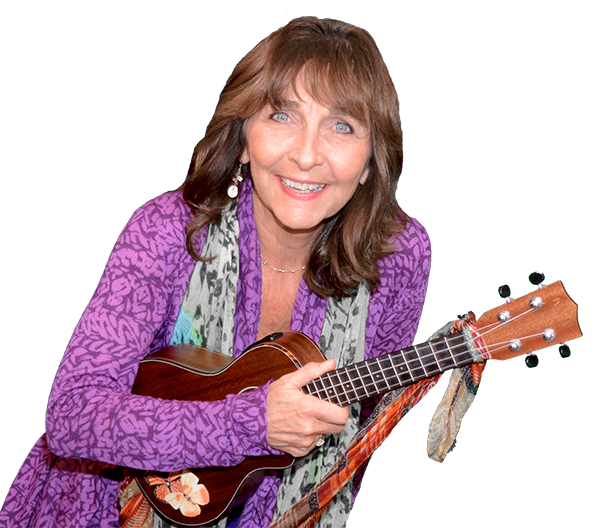 Tricia Haynes has been a full time, professional singer, actress, songwriter and producer all her adult life, and has performed across North America. She has starred in dinner theater, night clubs, on radio, television and in film. 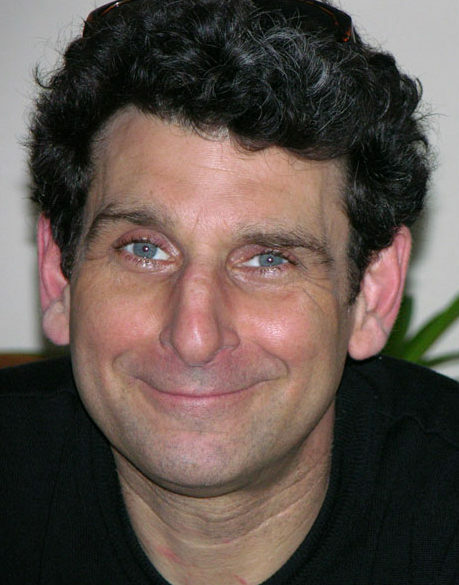 In the 1990’s began writing music and scripts for children’s entertainment. She then created a colorful puppet troupe called The Toonies, and within a year it grew into a full time position. Tricia and her Toonies have entertained from across the US, Hawaii, Mexico and Canada. Musician and comedian Pete Cappello relocated from Los Angeles in the 90’s to join Tricia, bringing his musical talents, quick-wit, love for kids, and many fun character voices to The Toonies! His improvisation savvy has brought him reviews like, “Pete is the Robin Williams for children”. Within three years, Pete and Tricia were capturing the hearts of families full time at State and County Fairs, Music in the Parks, school tours, as well as corporate and community events. Tricia & Pete’s combined mix of great music, fun personalities and light-hearted comedy have reached thousands and thousands of kids and families bringing inspiring messages and musical fun year after year. For scheduling, publicity and promotions, please contact The Toonies office: 952.933.3438 or cell: 612.327.3400 e-mail: mailto: Tricia@TheToonies.com.